We are able to offer sound, professional advice on all aspects of buying and selling. Letting your house becoming a NIGHTMARE? Put your feet up, we'll do the leg work. 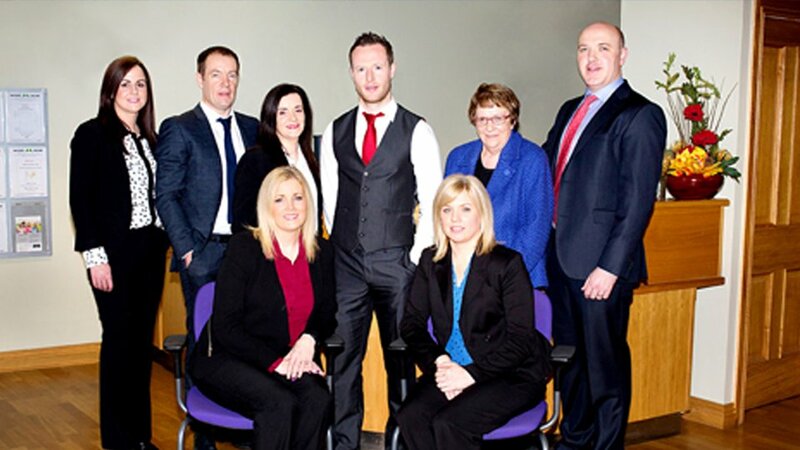 Click here to take you to specialist mortgage advice.